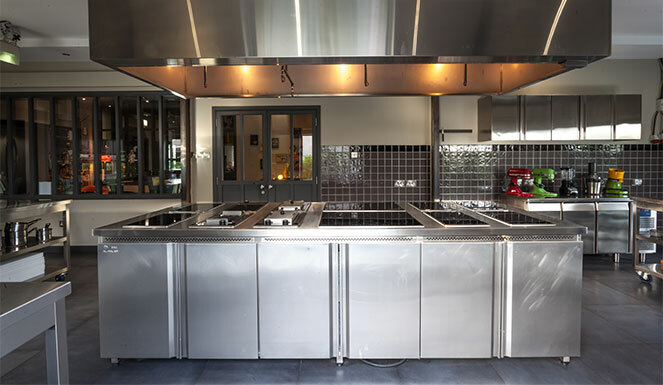 Our two kitchens are available for hire on a part time basis, or by the hour. 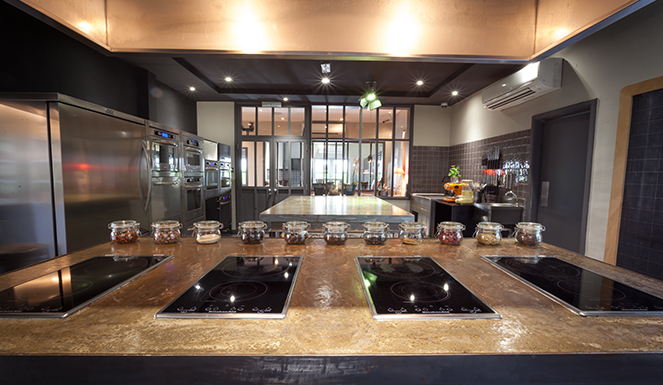 We offer a modern, practical and well-equipped space for cookery workshops, tastings, training sessions & recipe development as well as photo & video shoots. Our Dining Room is a warm and cosy space ideal for your corporate meetings; it can be used during a cooking team-building event or rented on its own. Please contact us for further information.